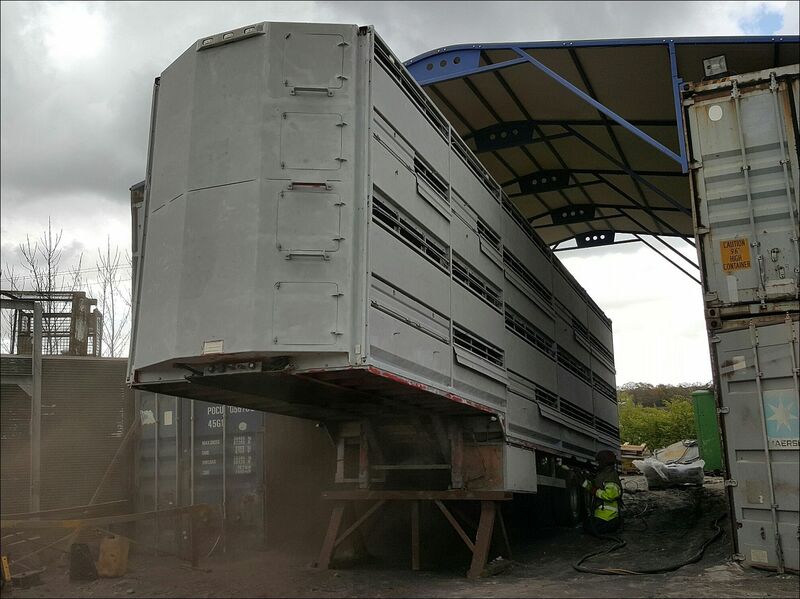 Here at Plowman Brothers we have facilities on site to undertake the necessary repairs after an accident. 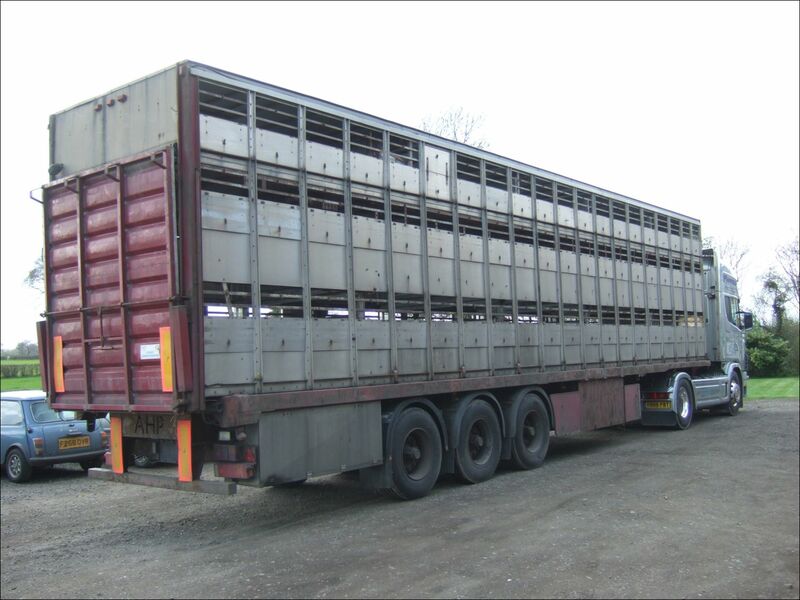 Our workshop also carries out repairs and modifications to existing livestock trailers and livestock containers. 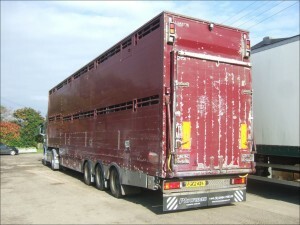 This Pezzaioli we took as part exchange for a new trailer was sound inside but had obviously seen plenty of work and needed a bit of TLC. A full blast (not same trailer shown) and repaint and the all-important Plowman bull later and it looks a very smart trailer. This box was cut down and fitted onto a new short trailer – pictures above show before and after the work was carried out. 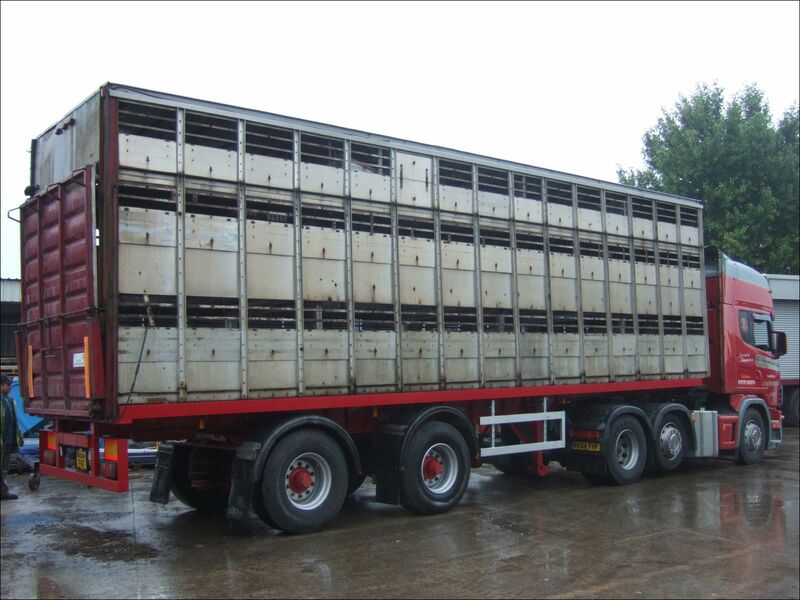 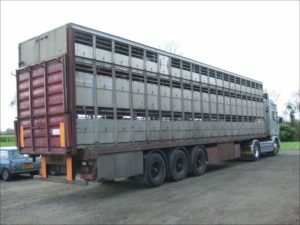 We undertake modifications, alterations and repairs to all makes of livestock containers and livestock trailers. Our services range from replacing a damaged hydraulic hose to manufacturing and replacing a full trailer under a container. 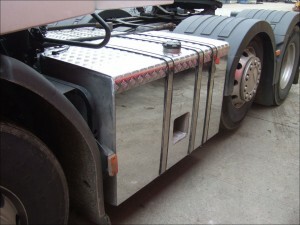 Maintenance and repair of hydraulic, pneumatic and electrical control systems including remote control systems. 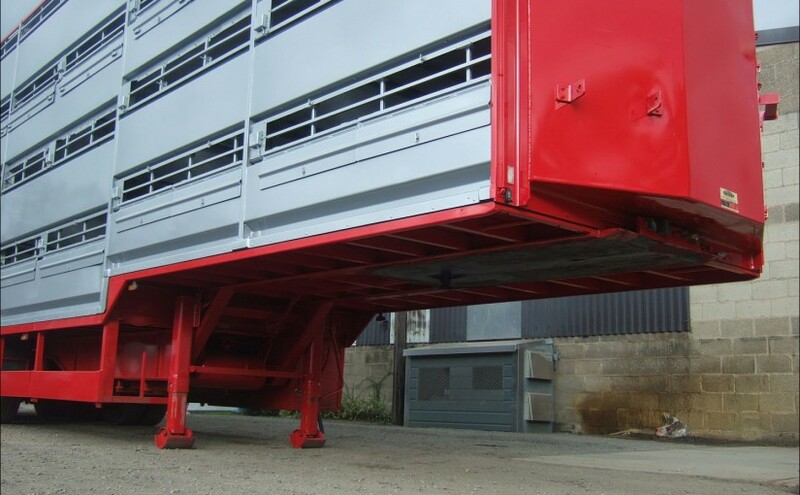 Work is carried out to a high standard as quickly as possible ensuring minimum downtime and hire trailers can usually be provided to reduce inconvenience to the operator. 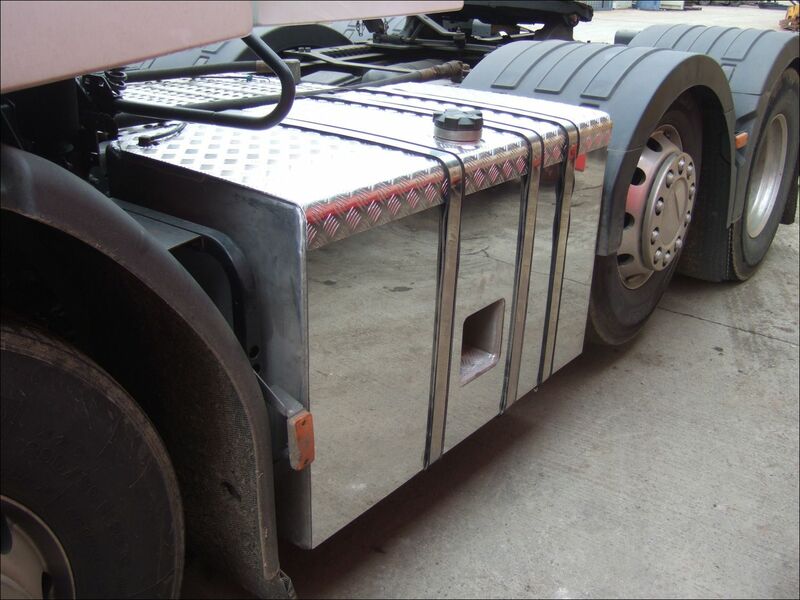 We stock a wide range of spares for various makes of trailers and containers and our comprehensive workshop facilities also allow us to fabricate parts if required. 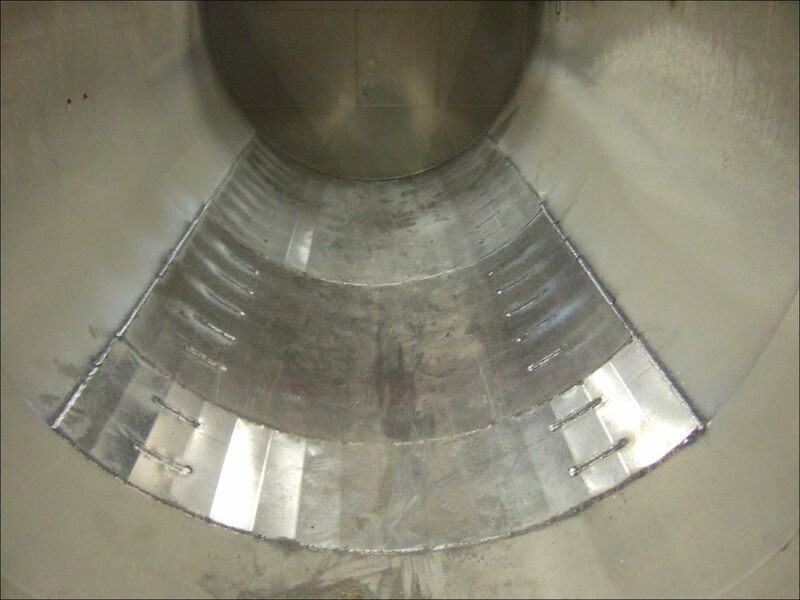 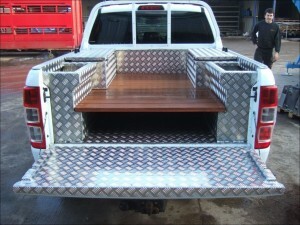 We also undertake repair and modification work to commercial and agricultural vehicles, trailers and equipment. 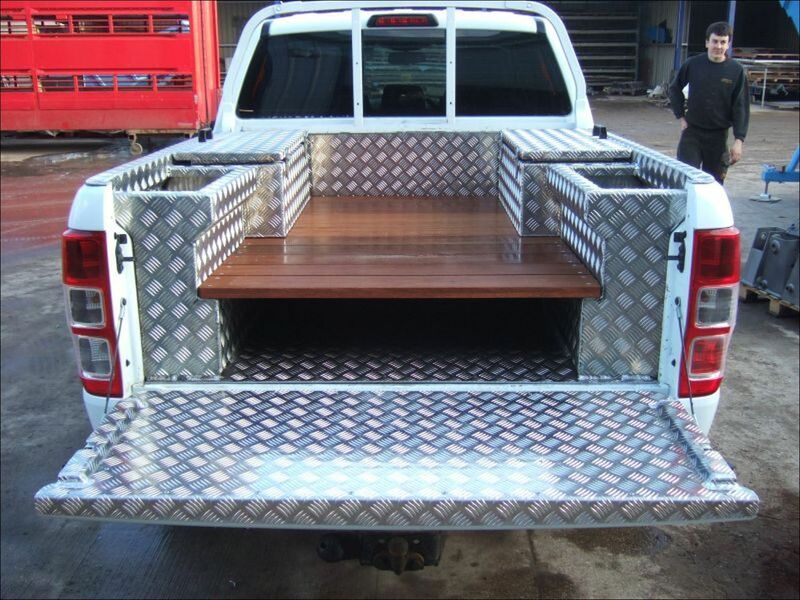 If you would like to discuss any work you require then please give us a call on 01904 768 230. 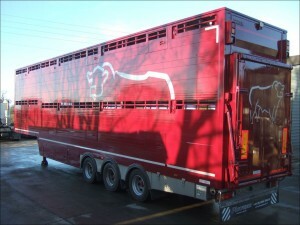 You can also email us at info@plowmanbrothers.com – if you can send photos that always helps.